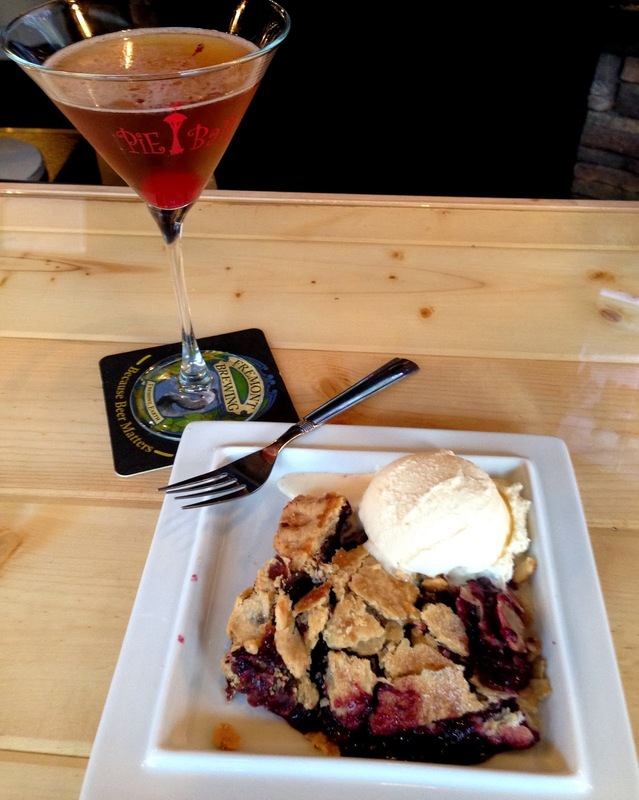 Cocktails, good beers, delicious made-from-scratch pies, and the owners are twin sisters and two of the most charming human beings you could hope to meet. If this tiny place isn't regularly packed, there is something horribly wrong with humanity. Alyssa Lewis was the owner of Seattle Pie Company, and her sister Natalie was a long-time bartender and bar manager in Arizona (who was previously married to a baseball player in the Seattle Mariners system). 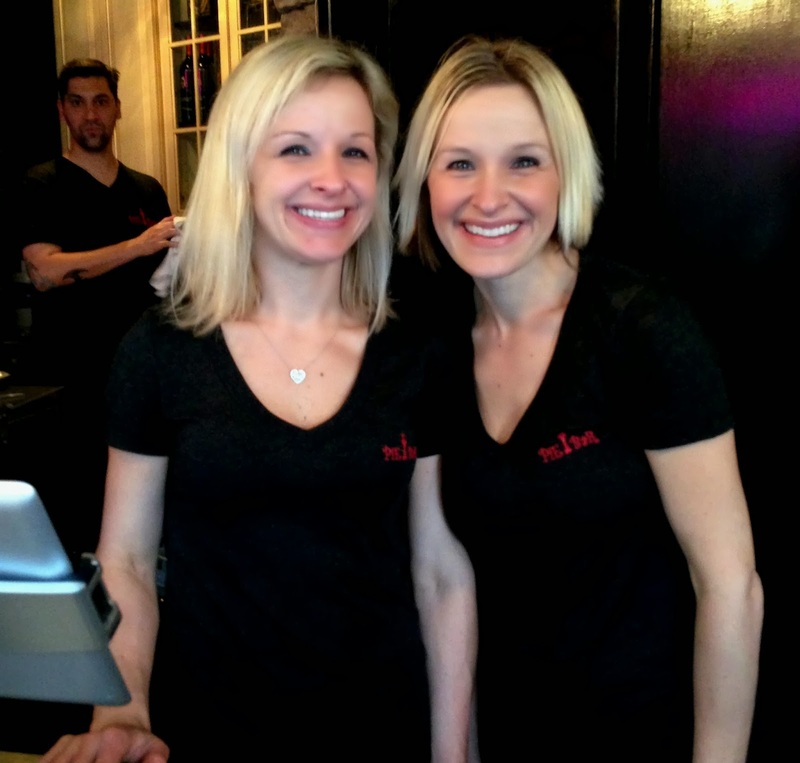 They grew up in tiny Gold Bar and reunited to create a new business together after their father passed away. 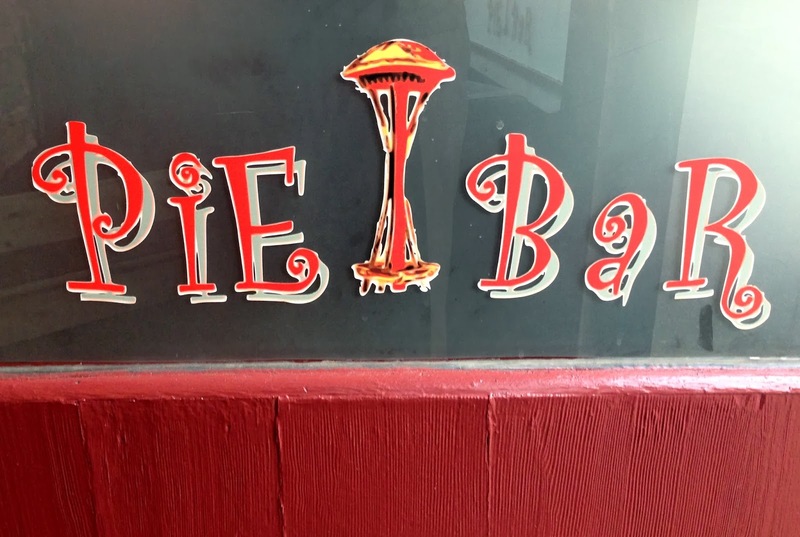 In addition to the small number of spaces outside, they sell pies through a window, where they will also set pies to cool and seduce customers. 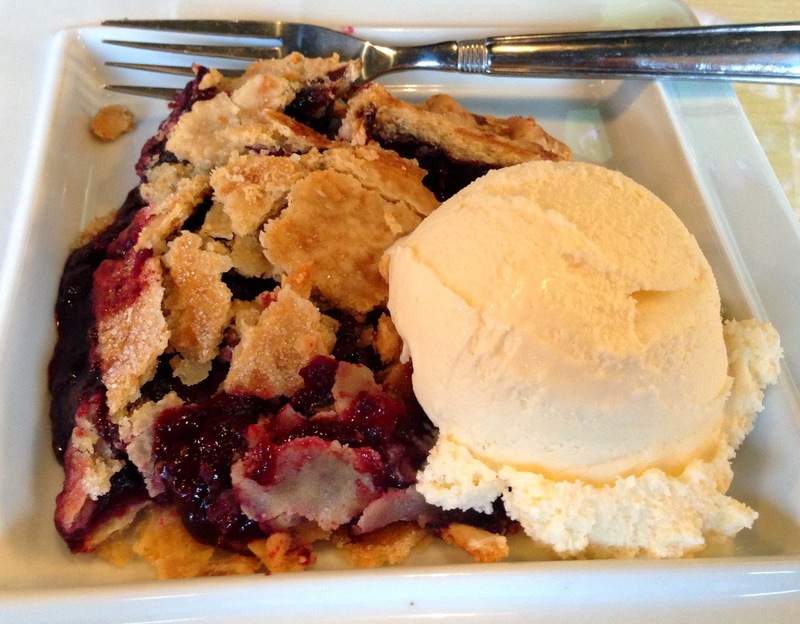 They now appear to be readying to expand to a second location in Ballard.